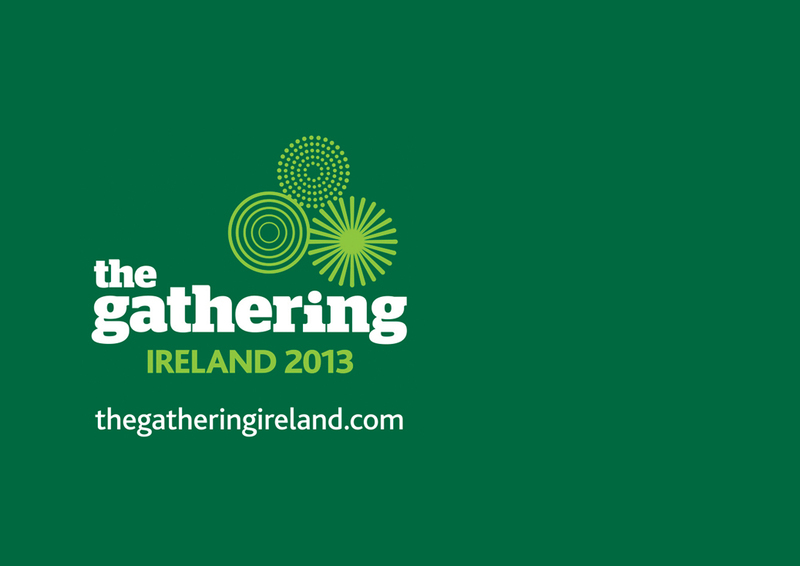 As part of The Gathering, The Slieve Bloom Association wish to invite locals and visitors to The Ard Éireann Festival 2013. In ancient times, at the end of July an ancient Celtic mid-summer traditional feast was celebrated by going up to the top of the highest mountains in a region. The festival has many names such as Lunasa, Height Sunday, Frachán Sunday and Garland Sunday. The Slieve Bloom Association revived this ancient tradition a number of years ago. This year we want to make it a gathering to remember. Guided bus trip around the picturesque Slieve Bloom Mountain region, its towns and villages with story telling about each area. Bus will depart from the MDA car park in Mountmellick at 10am and return at 4pm. You can zoom in on the map below. Family friendly walk to the top of Ard Éireann, followed by refreshments and a ceilí (one of the highest in Ireland & possibly the world, to celebrate the imminent harvest this year). Map below of meeting point. Poets Cottage, Camros at 11am. A thoroughly enjoyable weekend for people of all ages. The total cost for this two-day Gathering event is just €10. This includes the guided bus tour, the guided walk, refreshments and ceilí. To book your place, register your interest here for further details.